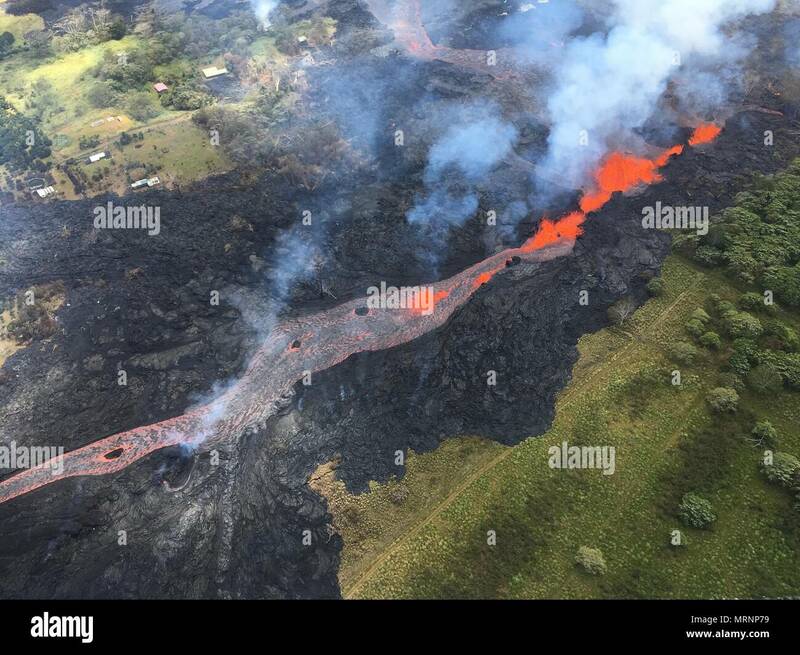 Channelized lava streams down fissure 20 in the East Rift Zone from the eruption of the Kilauea volcano May 19, 2018 in Pahoa, Hawaii. 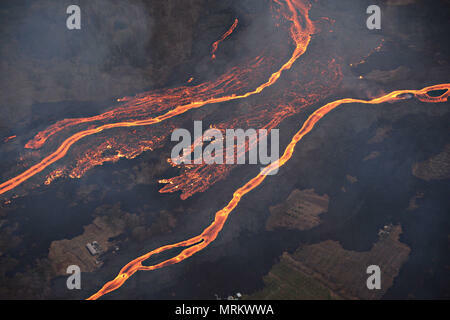 Channelized lava streams down fissure 22 from the eruption of the Kilauea volcano May 21, 2018 in Pahoa, Hawaii. 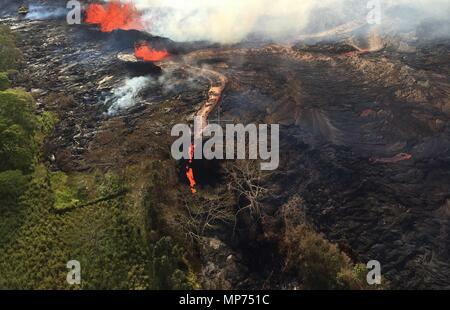 Channelized lava streams down fissure 22 in the East Rift Zone from the eruption of the Kilauea volcano May 24, 2018 in Pahoa, Hawaii. 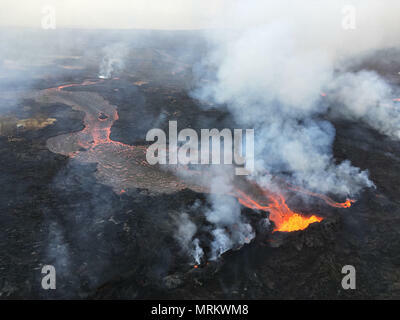 Channelized lava streams down fissure 22 in the East Rift Zone from the eruption of the Kilauea volcano May 23, 2018 in Pahoa, Hawaii. 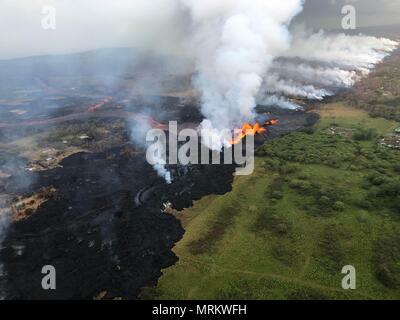 Channelized lava streams down fissure 22 in the East Rift Zone from the eruption of the Kilauea volcano May 21, 2018 in Pahoa, Hawaii. 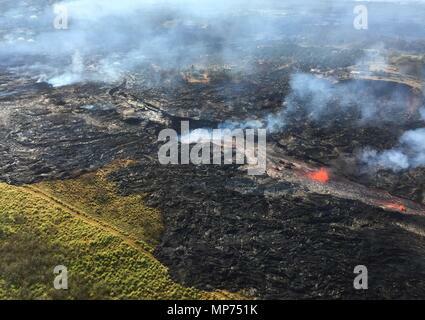 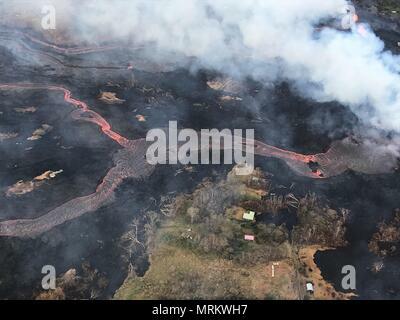 Channelized lava streams down the East Rift Zone from the eruption of the Kilauea volcano May 23, 2018 in Pahoa, Hawaii. 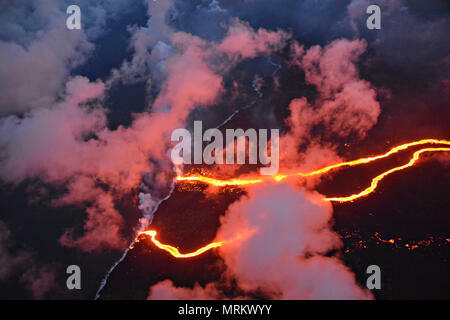 Channelized lava streams down the East Rift Zone from the eruption of the Kilauea volcano into the ocean May 23, 2018 in Pahoa, Hawaii.